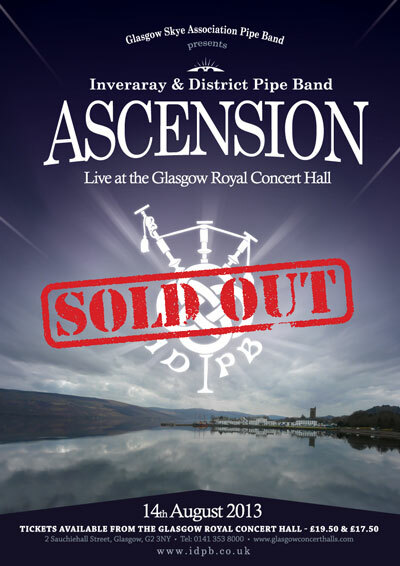 The band’s Ascension concert at the Glasgow Royal Concert Hall on August 14 is a 2,000 seat sell out! There are 100 £15.00 standing only tickets issued so don’t miss out for your last chance to be part of our Ascension audience. The band would like to thank everyone who has bought tickets for the show and are really excited about their first, and hopefully not last, Worlds concert! !